Discussion in 'BAR Contests and Giveaways' started by Enderturtle, Jun 3, 2015. I think these blue gorgs that look like blue blossom cherry trees are so cool. 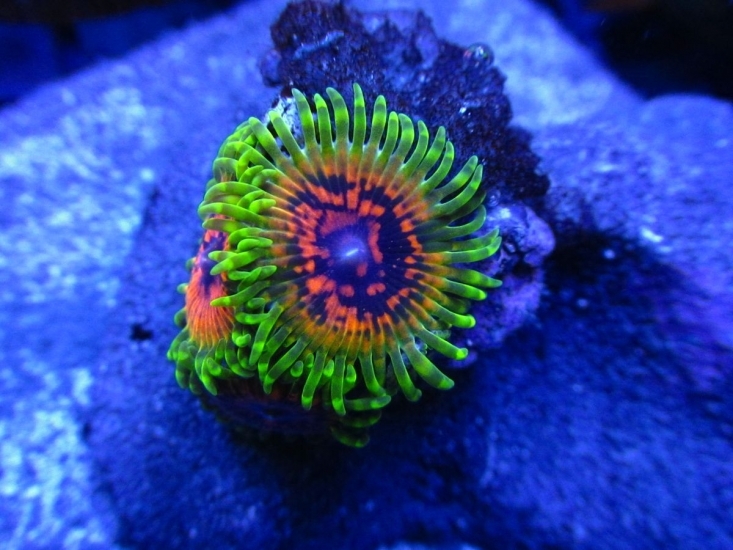 Aquatic collection had one with awesome zoas at the base that looked like flowers. If I knew I could keep it alive I would have snatched it up in a heartbeat. So fun to look at all these gorgeous corals. This kessil is taking up too much space in my closet. Will someone win this stupid thing already?! jonmos75 and HiFidelity like this. lol we're all waiting for the end date so someone CAN win it! Done all 4 things, I would kill for a hallucination zoa. Can't go wrong with a beautiful BTA. RobMcC and Enderturtle like this. That's the "Walt Disney Acropora". 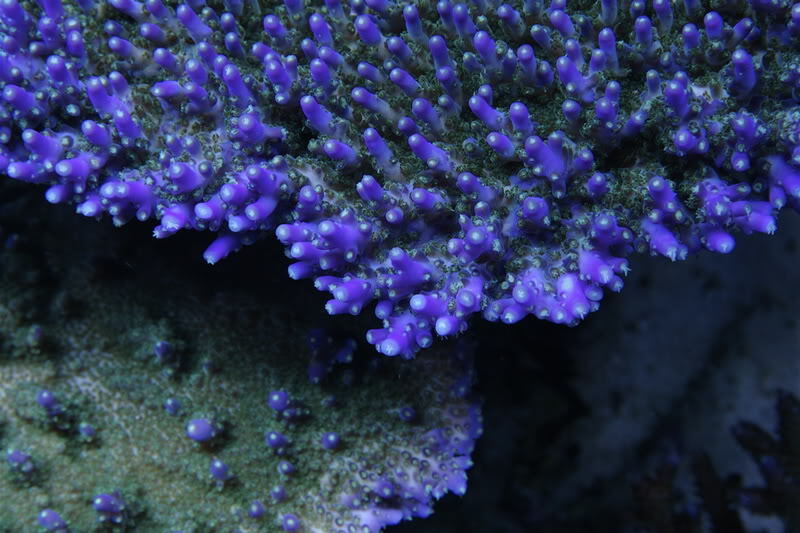 According to Matt at CRC, it was actually a maricultured acropora. 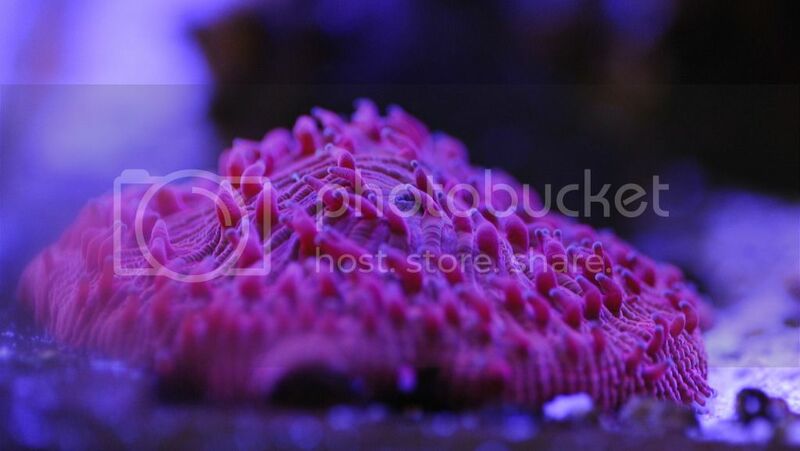 Most people don't like mariculture acros but this one soon became highly sought after once people saw the colors. There's less than a week left! Don't forget to enter if you haven't already! winner winner chicken dinner who is going to be lucky? @MattIM40GFusion that coral looks cool..... but you will need to become a supporting member if you want to join the competition, plus like BAR & Kessil Facebook pages if you have not done these things as of yet! Liked & Liked. 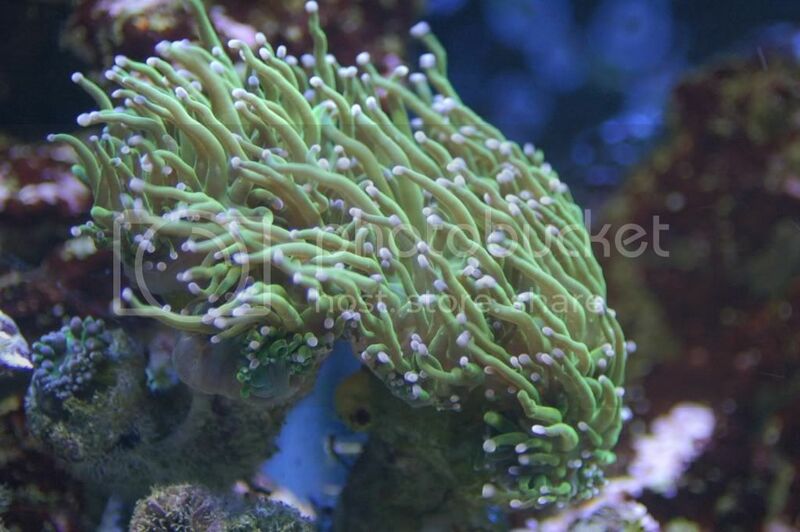 2 favorite corals in my tank right now, although they aren't even close to the dream corals posted in this thread! On Monday at 5PM I will do a live recording and draw the lucky winner of the Kessil. Self reminder: Upload video to the fb coral lovers page too.